A brand style guide is essentially a set of rules defining how your brand should be portrayed. Brand style guides help to ensure consistency across all marketing materials, both online and offline. Creating an online version of your style guide is beneficial since it offers a central, easily accessible place to get information for anyone involved in creating branded material. 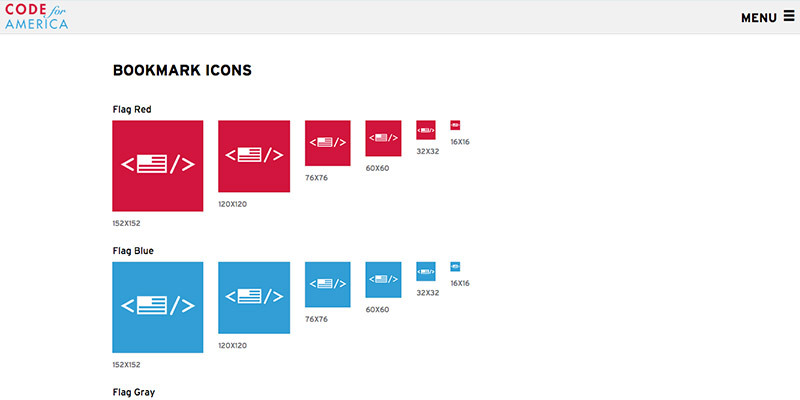 Online brand style guides vary from company to company. Some extend to offline materials, some are limited to website guidelines. Some are incredibly detailed, while some focus on more general guidelines. In this showcase, we'll take a look at some high-quality examples of online style guides. 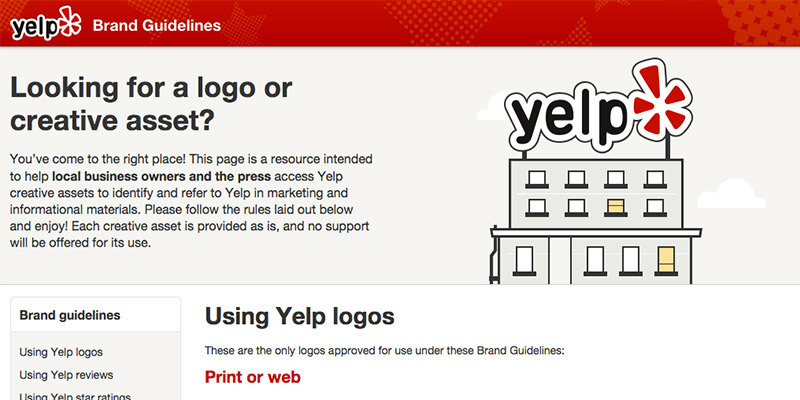 The Yelp style guide provides guidelines for logos and reviews, as well as detailed information for website elements. 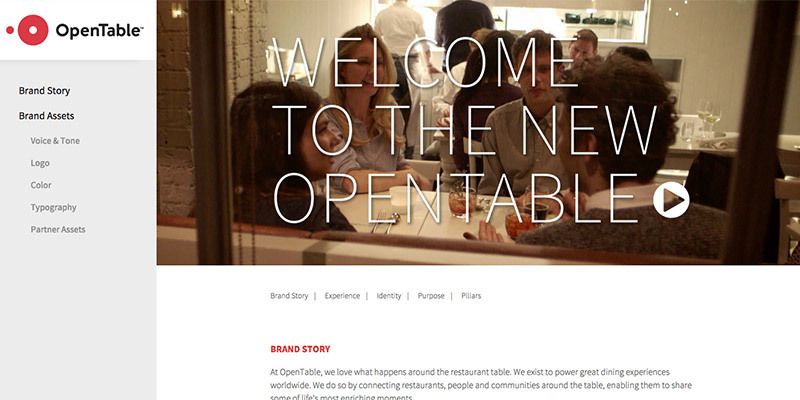 OpenTable includes their brand story as a part of their online style guide. It also provides information on logos, color, typography, and content tone. 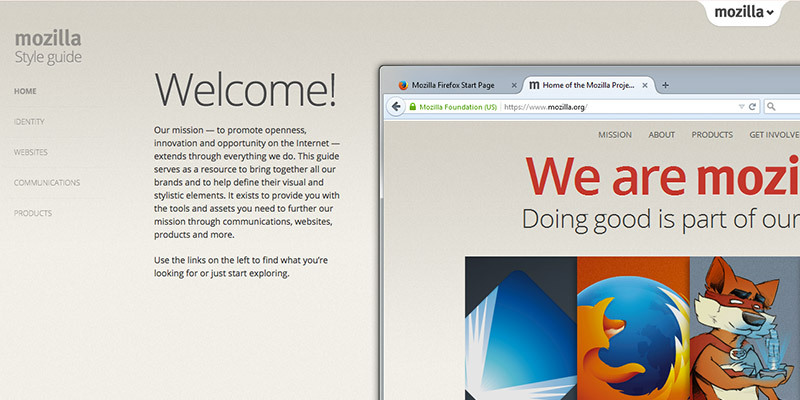 Mozilla does a great job of combining their multiple identities into one style guide. Here you can find branding information along with website style guidelines. 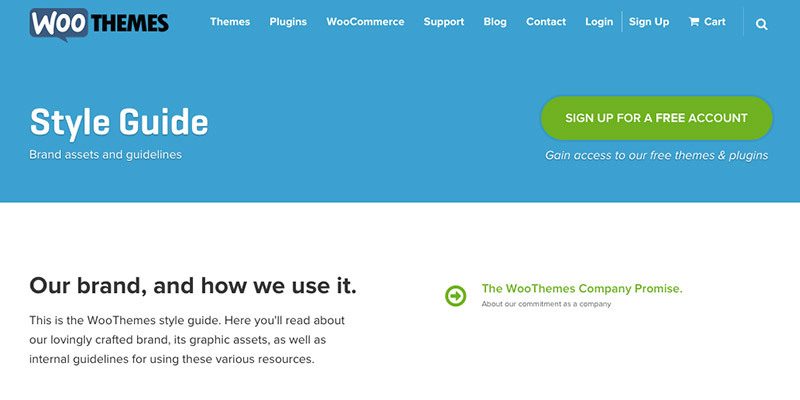 The WooThemes style guide covers everything from logos to website elements in a clean and simple format. 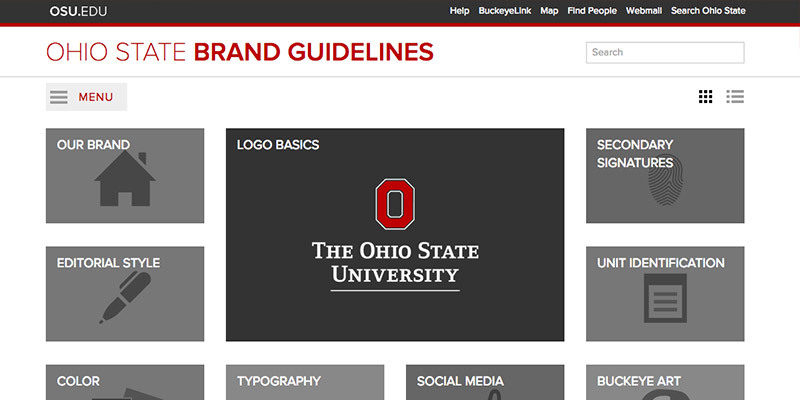 Many universities have online brand style guides, such as the Ohio State University. The OSU guidelines provide detailed branding information for a variety of mediums, including social media, presentations, and merchandise. Code for America offers a detailed style guide for the websites, with examples and code snippets for all elements, in order to keep their branding consistent. 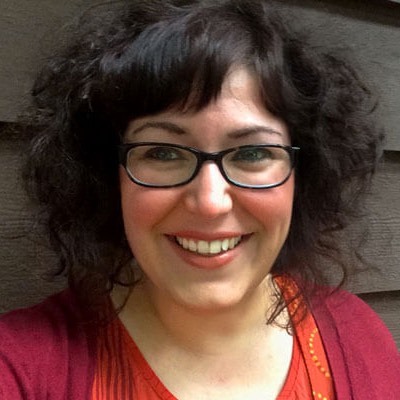 TBH Creative offers a variety of services to help manage your online marketing strategy. Whether it's through a style guide or other online marketing tools, we can help you better define your brand and keep your message consistent. Contact TBH Creative today to learn more.